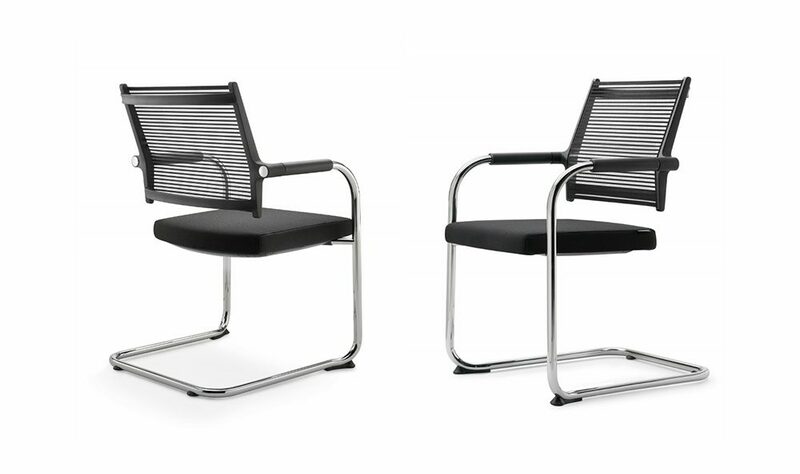 This is Lordo - top design, innovative approach, classic style. 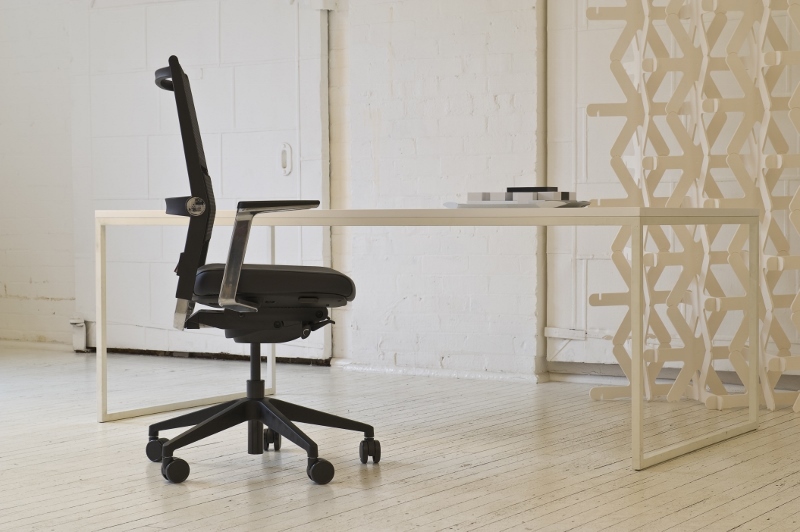 Lordo supports the back by using transparent, pressure regulating fabric whose elasticity ensures ergonomic excellence. 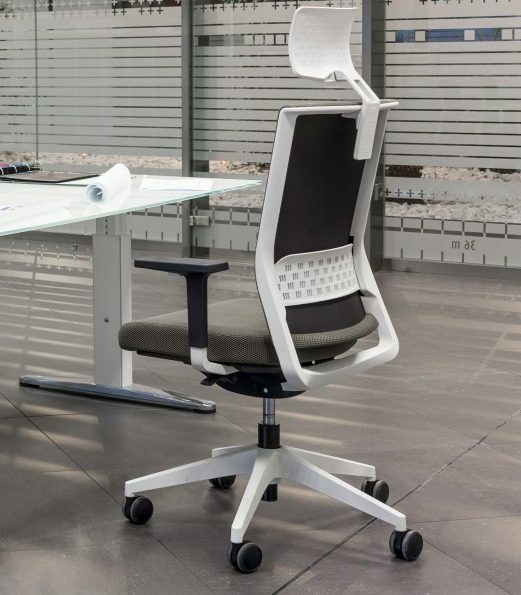 When combined with all the additional features and various adjustment options, the Lordo proves to be a chair no one is able to ignore. 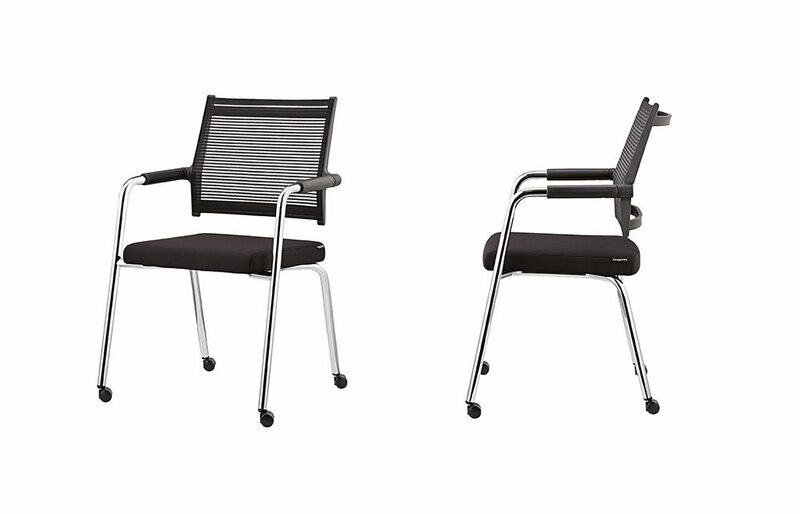 Swivel Tilt Chair, Task Chair, High Back Task Chair, Sled Base Meeting Chair. 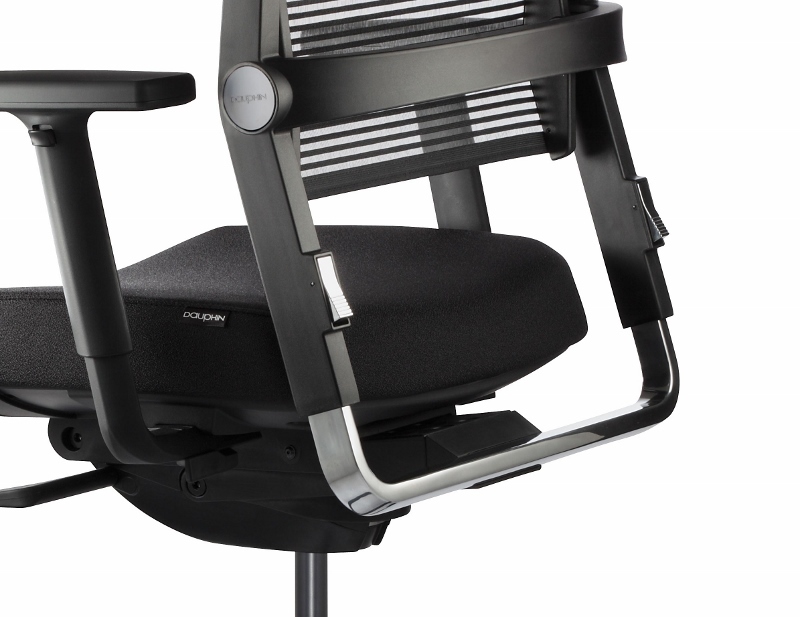 Optional head neck rest available. 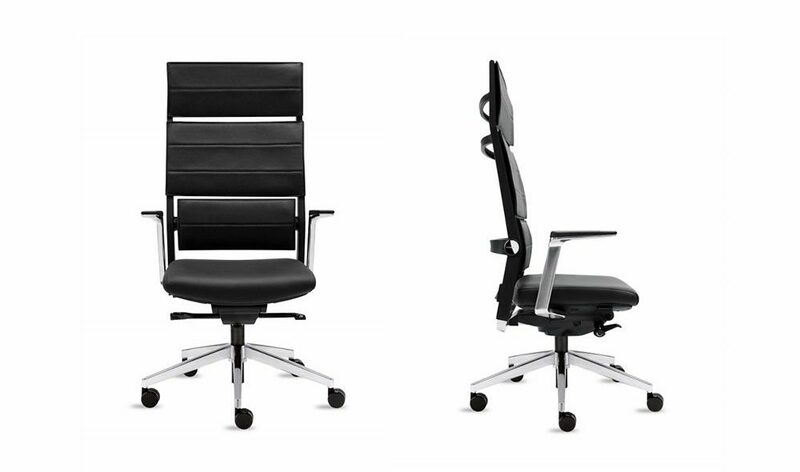 Optional arm rests in fixed or 2-function. 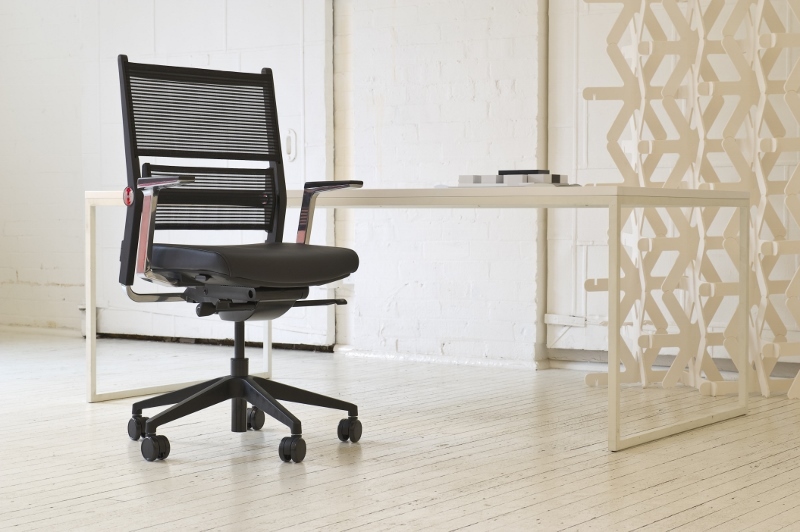 Leather upholstered cushion for back optional, and range of seat upholstery fabrics available. Standard black base optional polished aluminium base available. 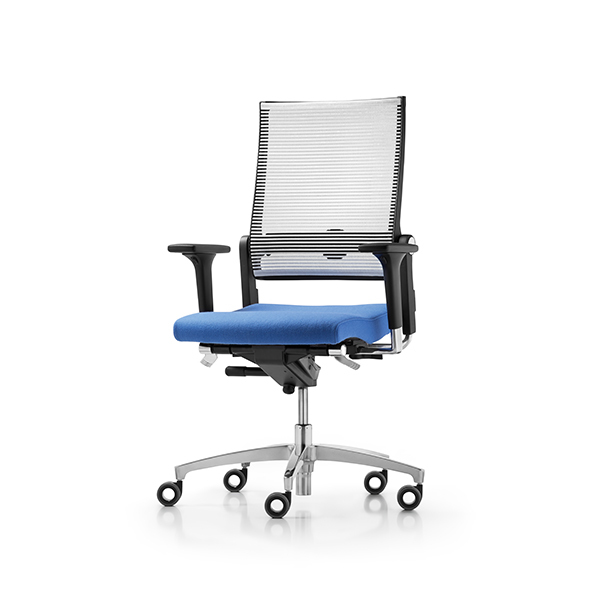 Air-comfort backrest using tensioned elastic fabric, back rest height adjustment of 100mm. 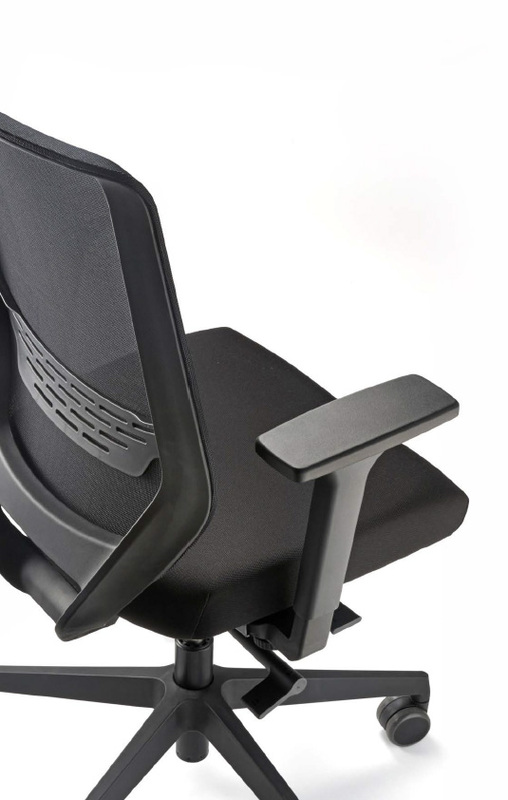 Adjustable highly ergonomic lumbar support. 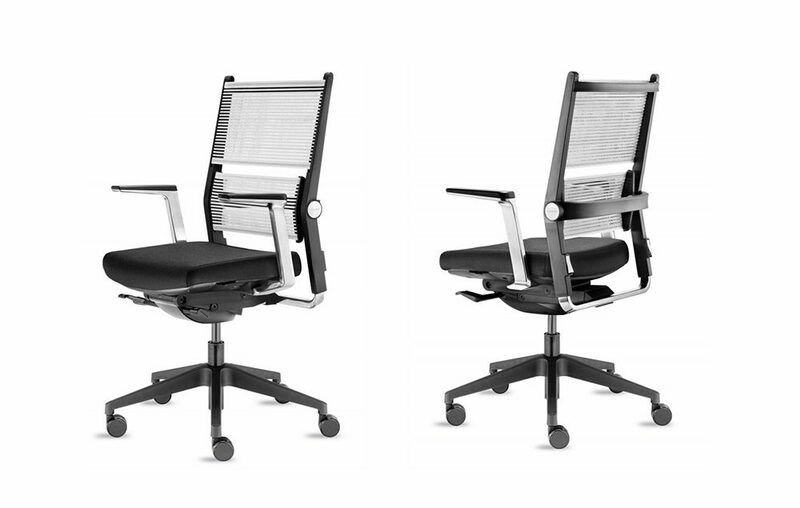 Armrests width adjustable, synchro-mechanism able to be locked in 4 positions. 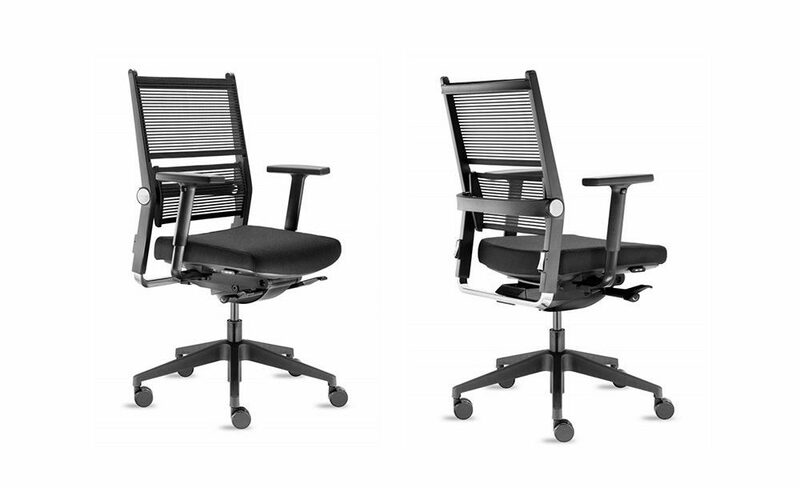 Seat depth adjustment of 60mm and seat height adjustment range of 400mm to 510mm.